Food poisoning is a problem across the world with nearly 50 million people getting sick from bad food every year. This pack of plr articles gives you a scope into the many different issues the world faces regarding food and how to ensure you stay safe from eating bad food. Obviously nobody is truly immune to food poisoning but for those with weaker immune systems like children and the elderly, there can be real ramifications. It’s not always easy to pick out bad, rotten or expired food so there should be caution and closer inspection. It’s important to take notice of expiry dates, fungus, etc. There is a crisis regarding bad food with so many deaths happening year round so it’s important that you stay safe and also educate others using the information in these articles which you can use as part of your website, blog or for drip-feeding into informational emails on a daily or weekly basis. 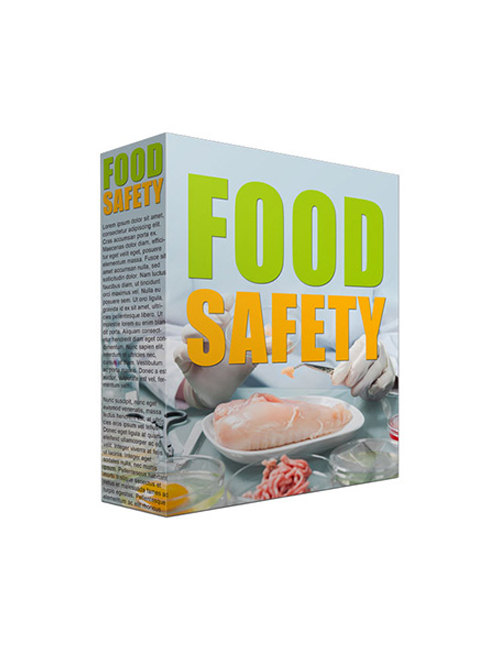 If you’re in the food niche then food safety is definitely a topic that will compliment it very well. Get it now.